Along the US-Canada border up in the northeastern arrowhead region of Minnesota, lies the Boundary Waters Canoe Area Wilderness (BWCA). With over one million acres, one thousand pristine lakes, 1200 miles of canoe routes, and 2200 backcountry campsites, the Boundary Waters is an outdoorsman’s paradise. 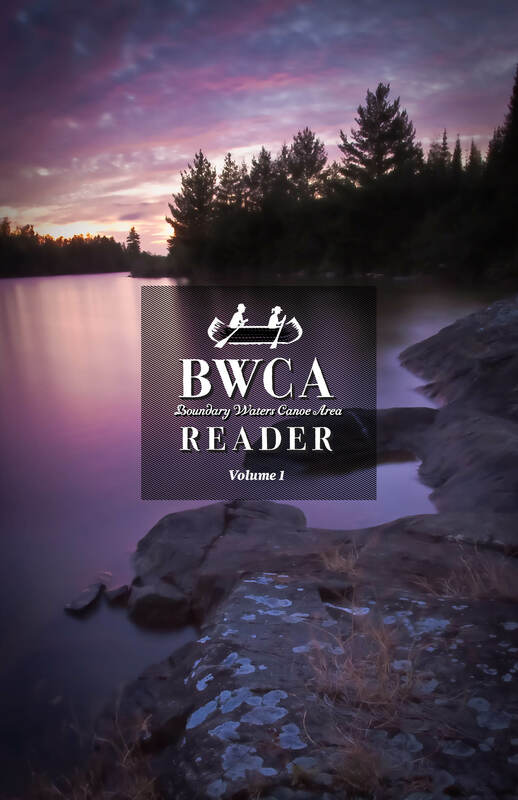 Barry Johnson has visited the Boundary Waters many times over the past 25 years and has published a collection of real-life stories of adventure in the Boundary Waters titled the BWCA Reader. You can learn more at BWCAReader.com. Barry Johnson, welcome to The Pursuit Zone.